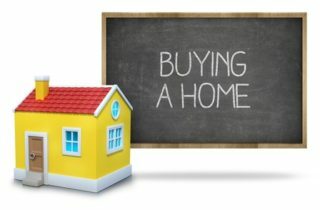 Certain loans when you put down less than 20% you have to have mortgage insurance on the loan. 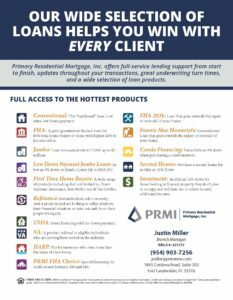 You have some options when it comes to how you pay for the mortgage insurance and the 2 I wanted to go over today are Lender Paid Mortgage Insurance (LPMI) and Borrower Paid Mortgage Insurance (BPMI). We Now Offer 5% Down Jumbo Mortgages! A jumbo loan is any loan over $417,000. 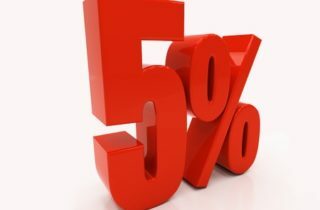 We now allow as little as 5% down depending on the loan amount. Call us today to find out more – (954) 903-7256!